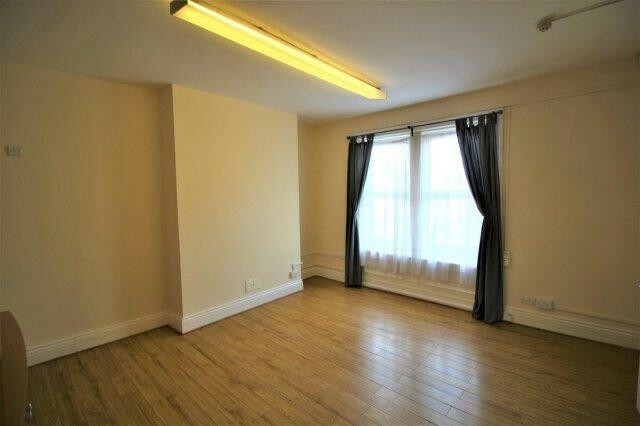 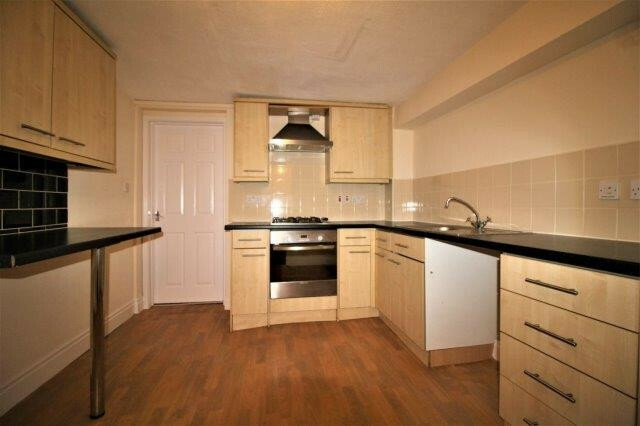 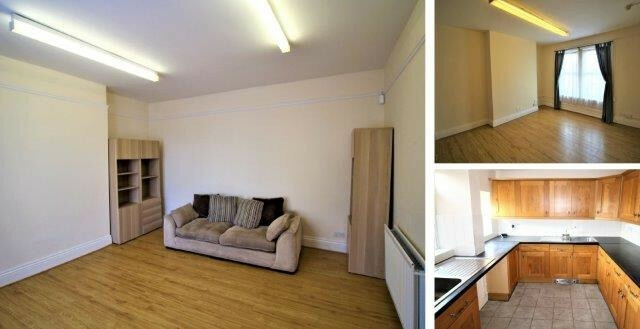 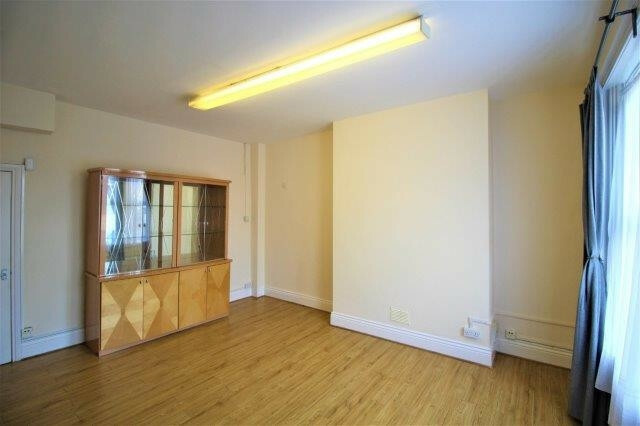 We are delighted to offer this spacious, three bedroom upper flat to the rental market. 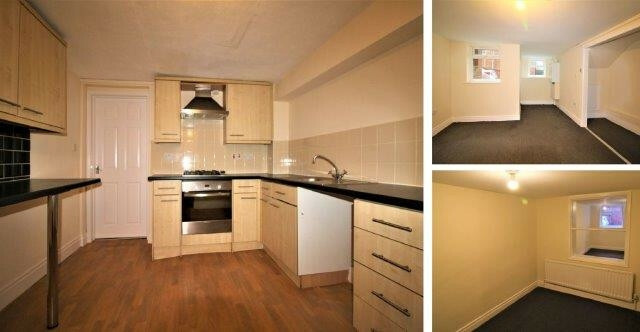 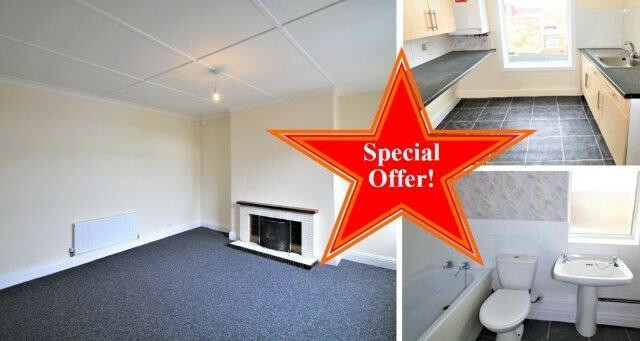 We are pleased to offer this tastefully decorated, spacious two bedroom maisonette to the rental market. 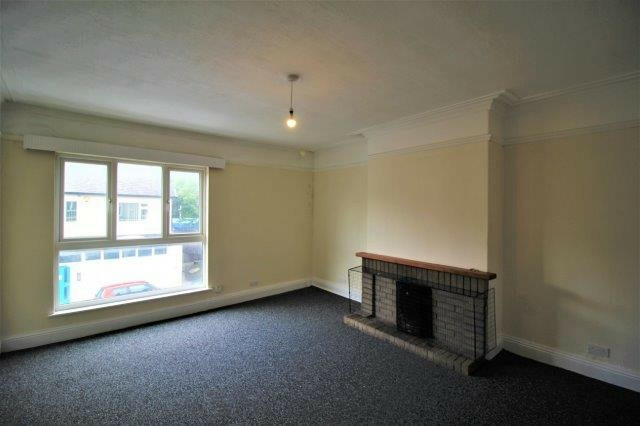 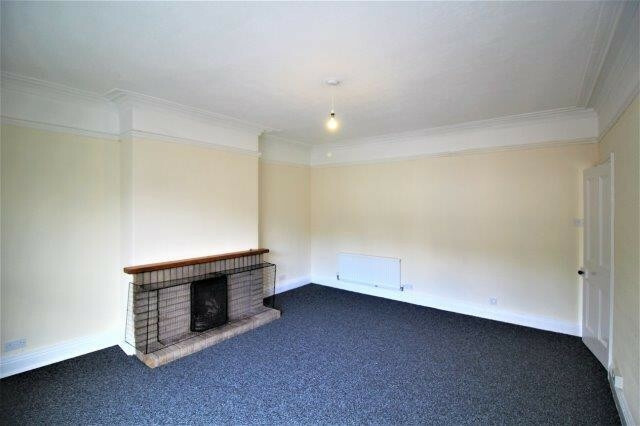 We are pleased to offer this tastefully decorated, spacious three bedroom maisonette to the rental market. 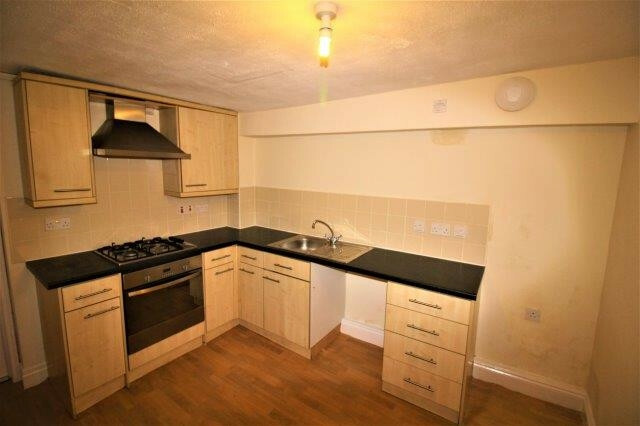 We are delighted to offer this, spacious one bedroom upper flat, with intercom facilities to the rental market.